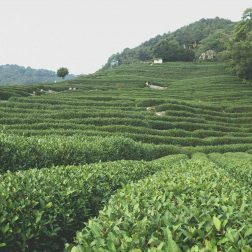 The Discovery Tea Subscription is great for tea lovers and people wanting to try new and exciting teas from around the world. Choose from a monthly or quarterly recurring subscription or alternatively opt for a 3, 6 or 12 month one-off subscription. 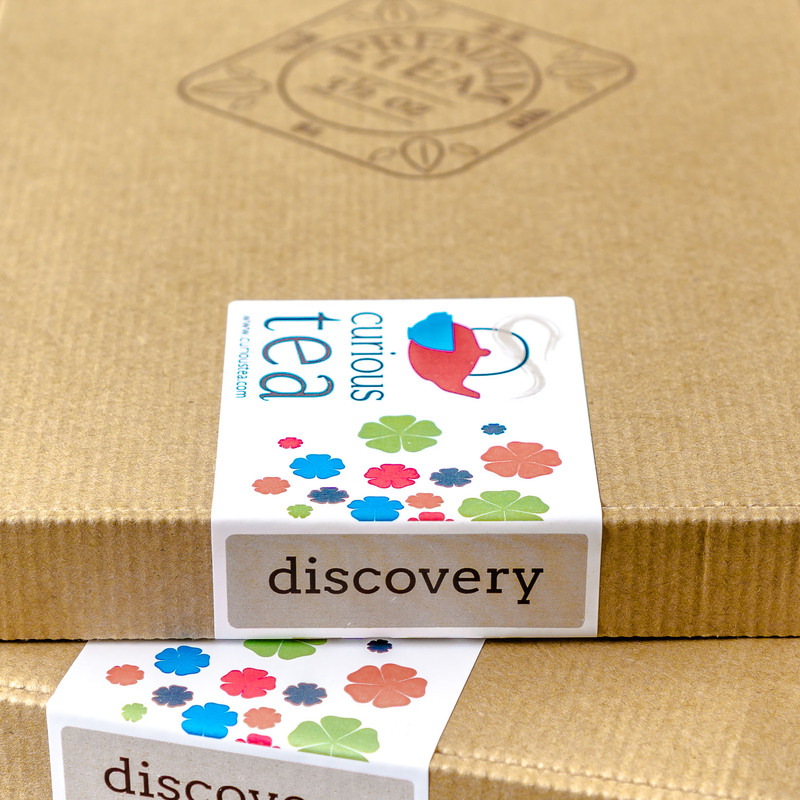 Discovery tea subscription: a great way to discover new and exciting gourmet loose leaf tea! 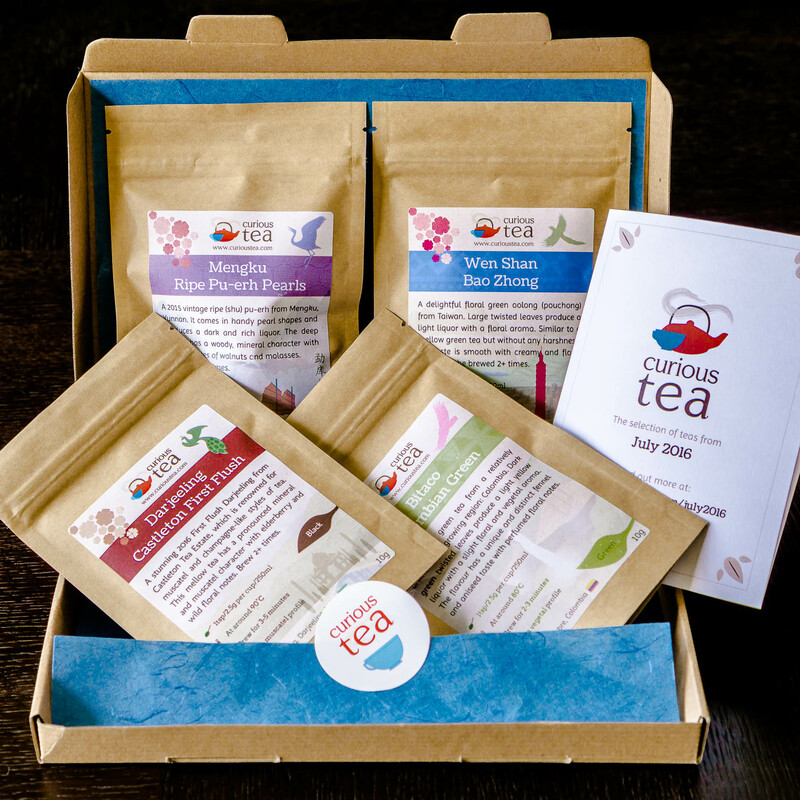 Simply select a billing frequency and receive a premium loose leaf tea subscription box through your letterbox every month! 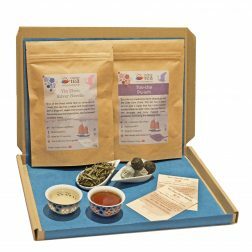 You will receive 4 different carefully selected gourmet loose leaf teas once a month. There is 10g of each type of tea, which is enough to make a minimum of 4 cups. 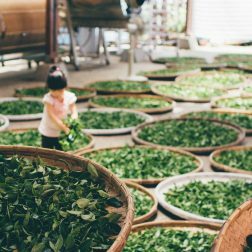 Many of our teas should be brewed more than once, so you will be getting up to 120 cups of tea from each tea subscription box, every month. We do not repeat any teas so you will receive something new all the time. 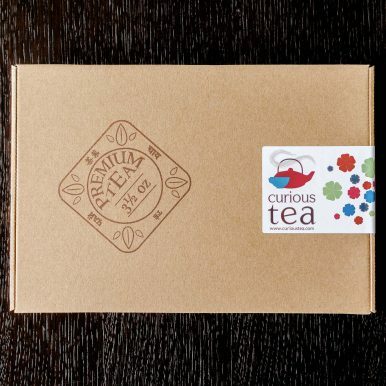 You can see all the past teas that we have previously featured in the Curious Tea blog. 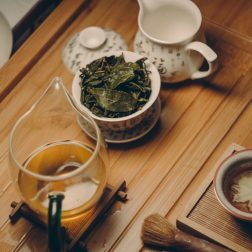 Our blog is also the place that gives you more information about each tea for that month, such as origin and history details, processing techniques as well as the best way to enjoy each tea. As a subscriber you will also benefit from a permanent 10% discount on all our gourmet loose leaf teas in our shop. 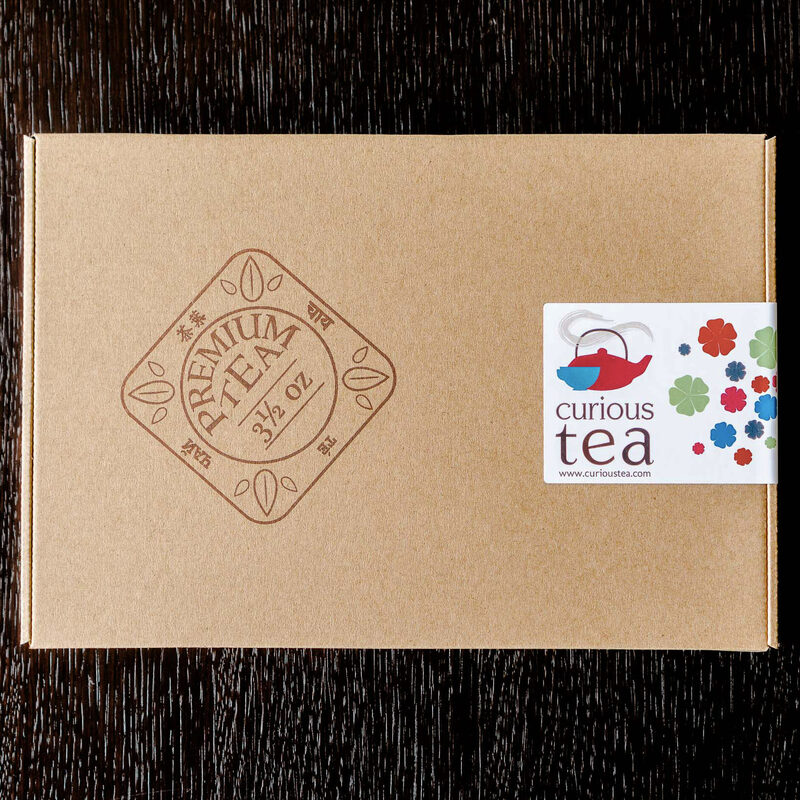 So when you taste a tea that you particularly like, you can easily stock up on it in our Curious Tea shop. There is no minimum term and you can cancel or pause your tea subscription at any time, all done through Your Account section of our website. If cancelling during a 3 month sign up, you will receive boxes for the remainder of the period already paid for, but you will no longer be charged. 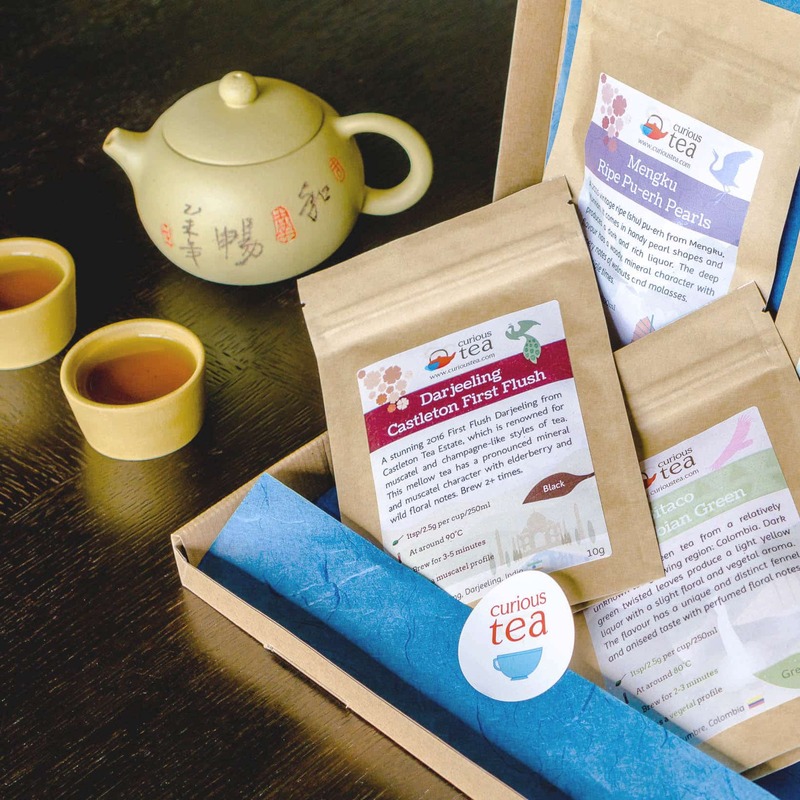 If you prefer to receive more of each type of tea, you can compare this Discovery Tea Subscription with our Classic subscription on the tea subscription page. For the UK, we always include free shipping on our tea subscriptions. Sending to Royal Mail’s Europe zone (Europe plus Turkey, Central Asia, Caucasus and Russia) costs £2.50 for each monthly box. Outside Europe zone, monthly shipping is £5.